It is in decay since the 18th century though part of its walls, bastion, and adjacent buildings are still observable. 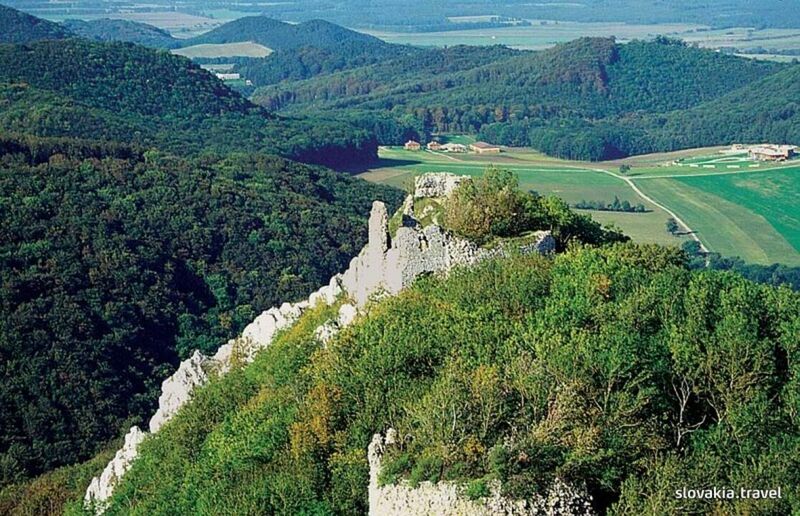 The top of the Castle provides a nice view of the Malé Karpaty Mts. and the Záhorská nížina lowland.